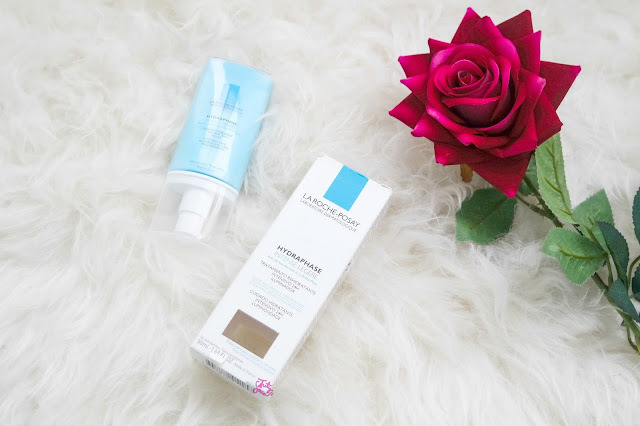 My new savior, La Roche Posay Hydraphase Intense Legere ! I have oily skin but since I moved to Morocco my skin change. It becomes drier drier and drier. After googling then I know that my skin is dehydrated. So I search product to heal my skin. 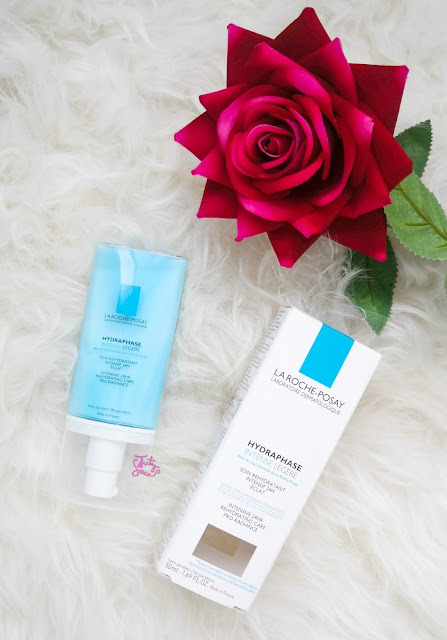 In my previous post, I said I really like the La Roche Posay Thermal Spring Water, so I decided to try their product again. 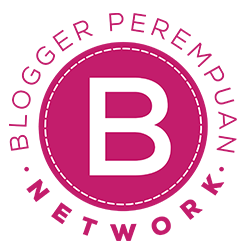 This means formulating and offering the products and services for dermatologist to optimally help consumers address their skin concerns. Its constant collaboration with dermatological research and the implementation of stringent clinical studies on sensitive skin. A perfect balance between highly proven efficacy and tolerance. 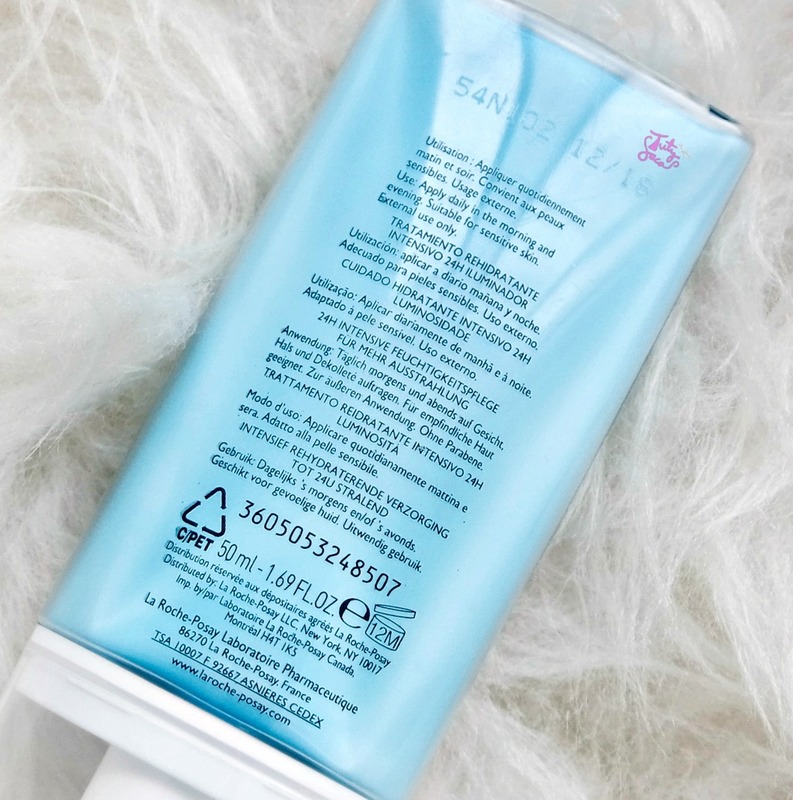 It combines patented active ingredients with La Roche Posay Thermal Spring Water, one of the only thermal water to contain selenium which has anti free radical properties. Optimal product tolerance thanks to formulations with a limited number of components, tested on sensitive skin. The packaging is iconic. I never see any packaging like this. Shaped a bit flattened and increasingly upward thinning. 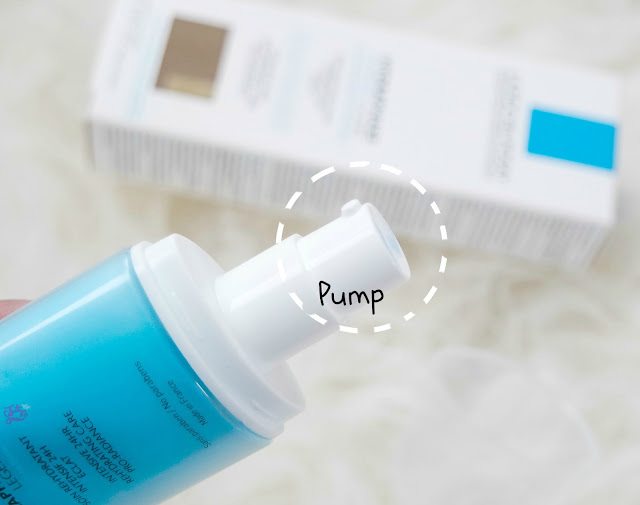 It is exclusive too because it’s airless pump bottle for optimal fomula protection. 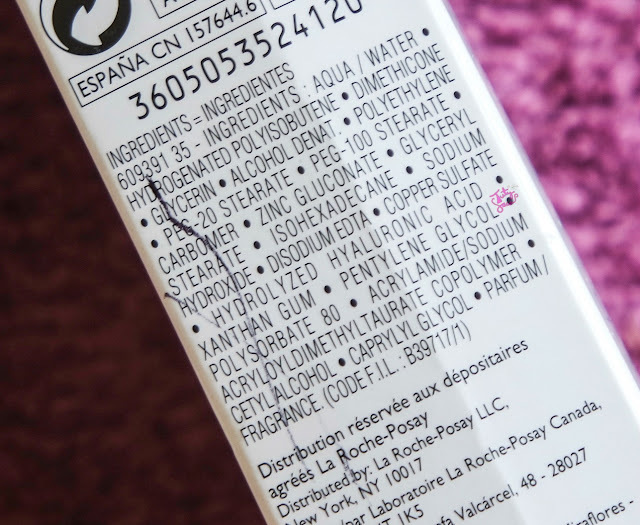 Even this bottle has blue colour but we still can see the product thoroughly. Ingredients : No Parabens, contain parfum. It has slightly fresh scent. The formula is easy to absorb the skin. Non greasy, leave it matte finish but has a little bit glowing on the skin even in the first application. Give the healthy skin look, so I like it. This hydraphase intense legere contains parfum but the parfum is not harsh at all. In my sensitive skin, I don’t have any problem. It’s written suitable for sensitive skin too and also it’s free of paraben. How to use : You can use at am and pm. But i just use it one pump at am. It’s really amazing. What they claims are really does. 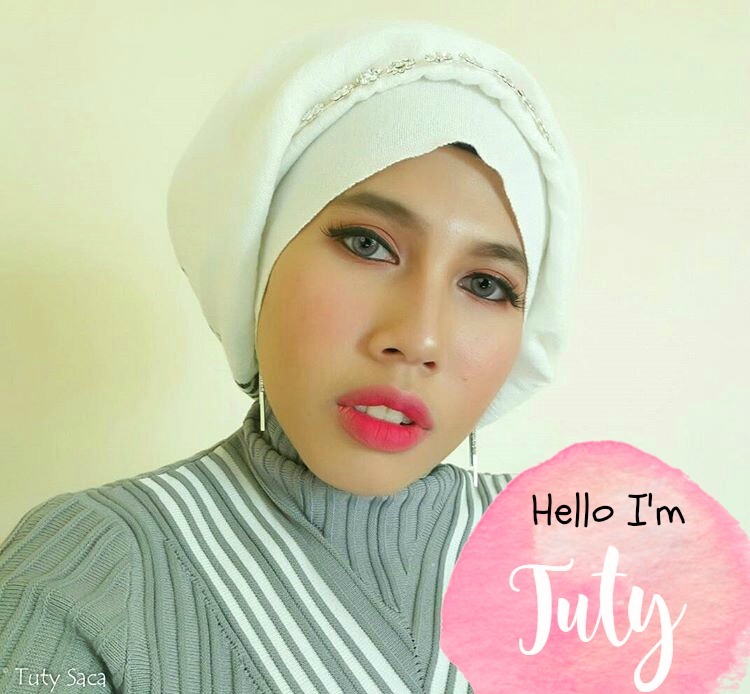 My skin become rehydrate, moist and has a little glowing. Even when you first apply it on your face you can see the different. 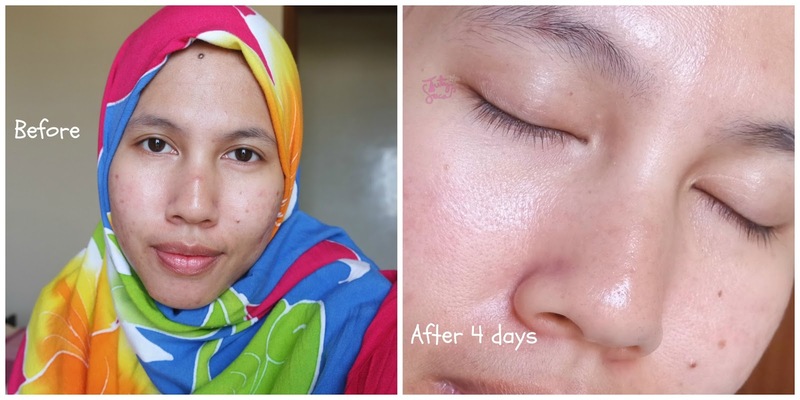 After 4 days use it, I can really see my skin improve. No more flaky skin, my check is little bouncy and soft. It claims intensive 24hr rehydrating care and it does. I only use it at morning because at night I use Effaclar Duo plus. I feel my skin still hydrate even in the next morning. At winter I use it more amount. There is more high concentrate called Hydraphase Intense Riche but I can’t find it at pharmacy store so I just use it double amount. In winter my skin super flaky and dry but with this product my skin back to normal. So for you that have dehydrated skin I really recommend this product, trust me you will like it.